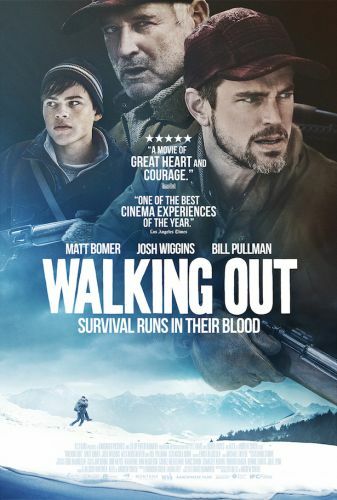 Walking Out is a 2017 American drama film directed by Alex & Andrew Smith. It was screened in the U.S. Dramatic Competition section of the 2017 Sundance Film Festival. It is scheduled to be released on October 6, 2017 by IFC Films. It was filmed on location in Livingston, Paradise Valley, and Bozeman, Montana. Read more on Wikipedia.